"What if the smartest people in the world understand something that the rest of us don’t? (They do.) What if they know that in order to achieve success, they will sometimes have to do things that others may initially perceive as stupid? The fact of the matter is that the smartest people in the world don’t run from stupid, they lean into it (in a smart way). How to overcome obstacles such as lack of time, lack of education, or lack of money. The 5 actions of the New Smart to achieve authentic success. No more excuses. 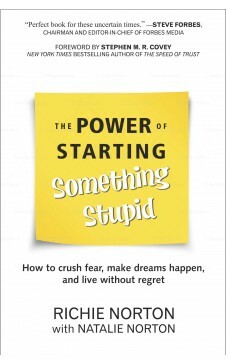 Learn how to start something stupid—the smartest thing you can do. 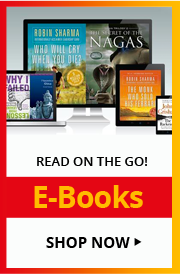 Drawing on years of research, including hundreds of face-to-face interviews and some of the world’s greatest success stories past and present, Richie shows you how stupid is the New Smart—the common denominator for success, creativity, and innovation in business and life." RICHIE NORTON is the author of the #1 Amazon download, Résumés Are Dead and What to Do About It as well as the popular blog, Start Stuff. Pacific Business News recognized Richie as one of the top Forty Under 40 "best and brightest young businessmen" in Hawaii. He is an entrepreneur, a sought-after speaker, and an international business development consultant. Richie is happily married to Natalie, and they have four sons.